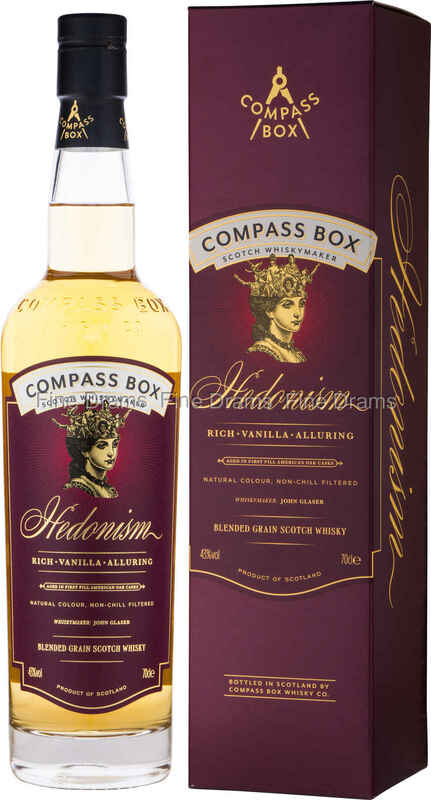 A blended grain whisky from the innovators at Compass Box. Their master blender, John Glaser, has crafted this to perfection, and the end result is absolutely stunning. It is comprised of eight to fifteen casks from the Cameron Bridge and Cambus distillery. It offers a hugely creamy flavour with large amounts of character.